Start taking classes at Elysian School and other studios! Formerly known as Ripina Yoga and Dance Studio, The Elysian School - Cabramatta are thriving themselves to be the best yoga and dance studio in Sydney South West. 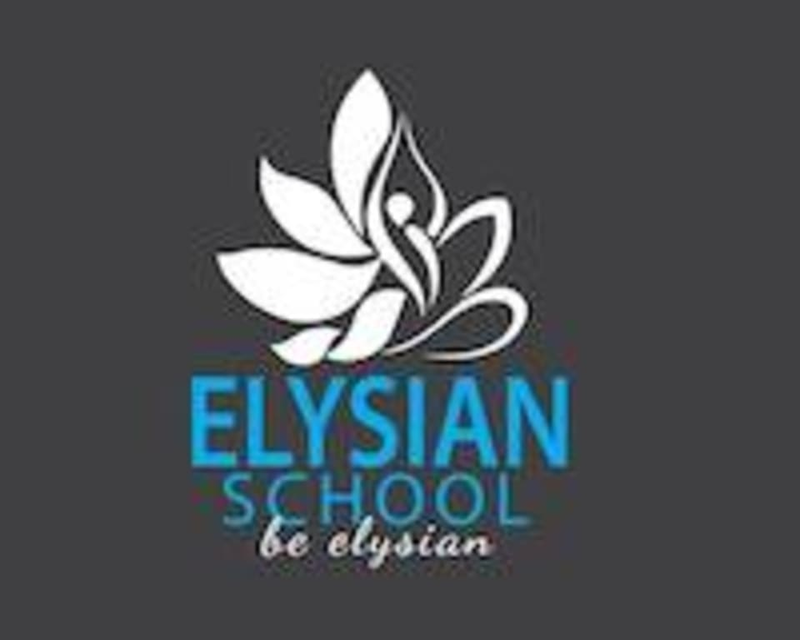 They have rebranded ourself to be Elysian School (Yoga, Dance and Art). Their mission is to change/improve health and well-being of the community through yoga, zumba, dance, gymnastics, art...So far they have changed lives of hundreds of people around Sydney South West. Their yoga and dance instructors are top-class. If you're looking for a studio with classes that are as challenging as they are fun, this is the studio for you. All fitness levels are welcome, check out descriptions to see which class suits your needs best. They can't wait to meet you!